Pizza Hut started in 1958 when two brothers from Kansas borrowed $600 from their mom to open a little pizza joint. That small venture has exploded into 16,000 restaurants across 100 countries…that’s a lot of pies, people. The world over, Pizza Hut’s offerings are steady and familiar, and if that’s what you crave you’ll find just what you’re looking for at Bend’s Pizza Hut on NE 3rd Street. Eat it there, take it with you, or have it delivered; any way you choose, your order will be hot and made just the way you want. Pizza Hut is home of the world famous Stuffed Crust Pizza or you can order one of their signature pies in sizes to satisfy any appetite. Despite the name, pizza isn’t the only thing on the menu. Snack on an order of wings, cheese sticks, or stuffed garlic knots dipped in hot marinara sauce. You can also make a meal out of one of Pizza Hut’s pasta dishes with a side of breadsticks. 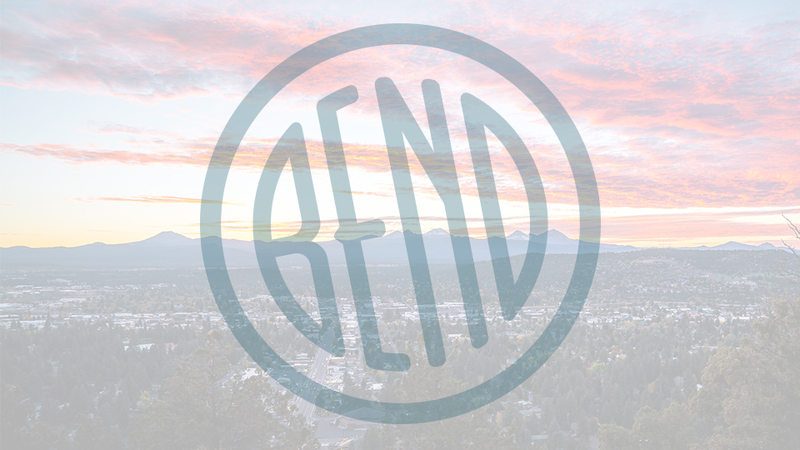 The Bend store is open daily from 10:30 a.m.-12:00 a.m.